Salut mes amis & Happy Monday! We're officially in July and boy do I have a lot in store for you!! Today's post is a quick recap of some of my past looks, organized into three categories for all tastes and preferences! Read more for more inspiration! 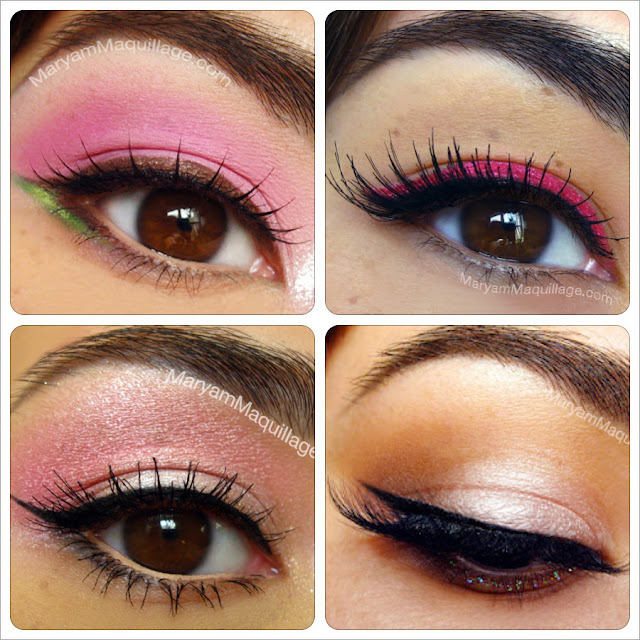 What's your favorite category and/or eye look? Great recap!!! I love the blues category the most! awww love all these looks great recap for sure!!! 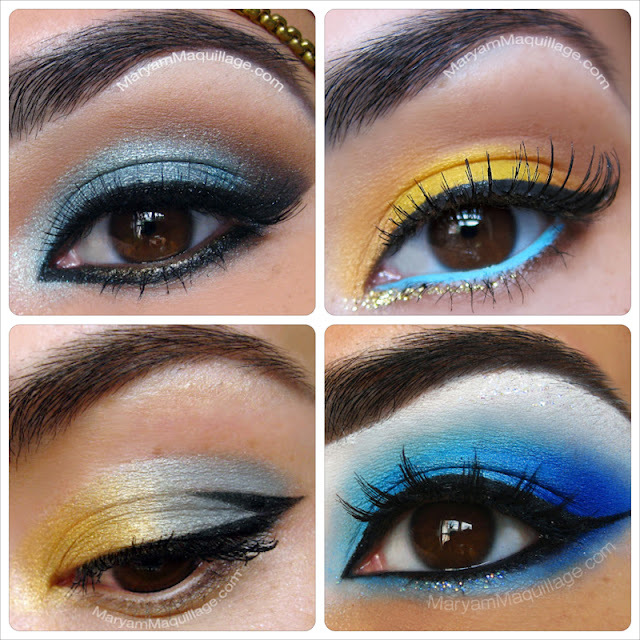 The bright blue look is amaze balls!!! Wow, this is all so beautiful. All your looks are fabulous!! It all looks gorgeous on you! The pink looks really sweet and romantic. 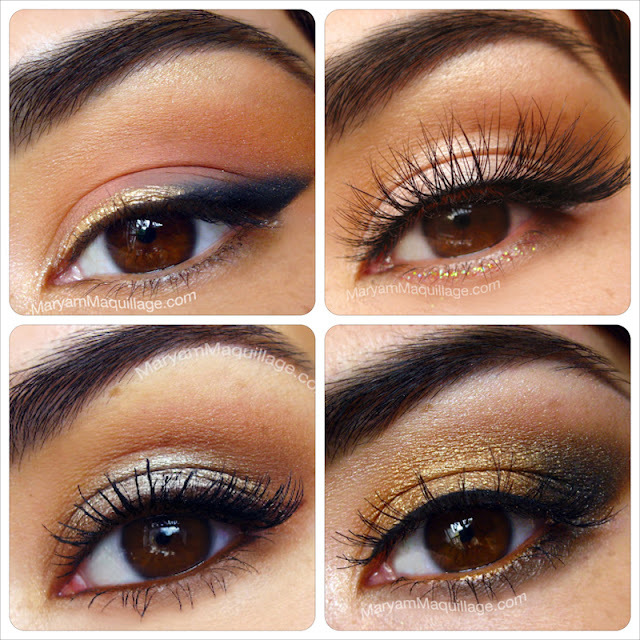 The neutrals are more exotic with your eyes and skin. But the blue just really makes your eyes pop! Love your lashes & eyebrows! Thank you so much darling :))) It would all look gorgeous on you too!! This post was such a great idea!! ♥ the golden looks. Spectacular eyes each most beautiful, magical and mystical. oh my godness the blues look amazing! I really loved your blog! !